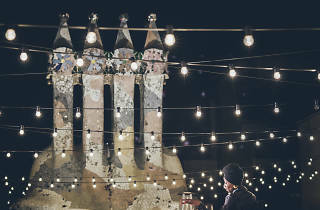 Casa Batlló opens its doors to welcome you into the universe of Antoni Gaudí by the light of the moon. 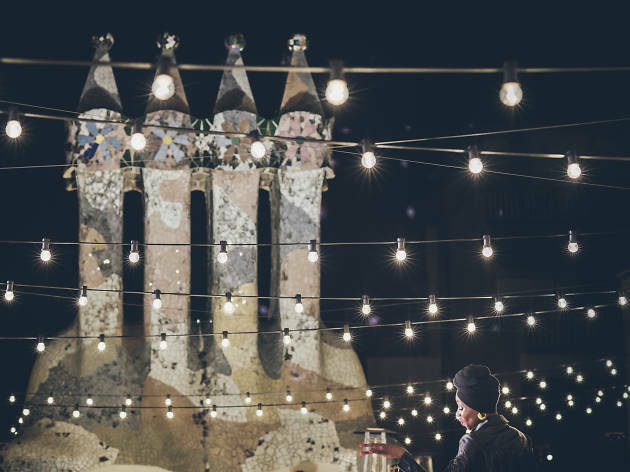 You're invited to spend these magic summer nights with a glass or two of cava and live music under the stars on the gorgeous mosaic-covered Terrat del Drac (Dragon Terrace), daily until November 4, from 8pm. You choose your night based on the artists you want to see and what kind of music you want to hear – jazz, rumba, neo-soul or pop. The general admission ticket (€39; €19.50 for residents of the Barcelona province) gets you a full tour of the Casa Batlló, one of the Catalan modernista architect's signature buildings, with SmartGuide's augmented reality, and afterwards the concert on the rooftop terrace and two drinks. Children under seven years old go free.